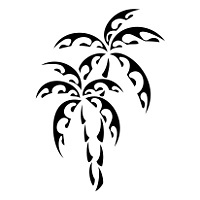 Palm trees live in warm countries, and their fronds like rays recall the sun, to which they are often associated, and of which they inherit some characteristics, symbolizing fertility and protection (both date and coconut palms are often a resource where nothing else grows). Palms also remind us of sunny beaches and crystal waters, and they´re often used to symbolize serenity and tropical locations. 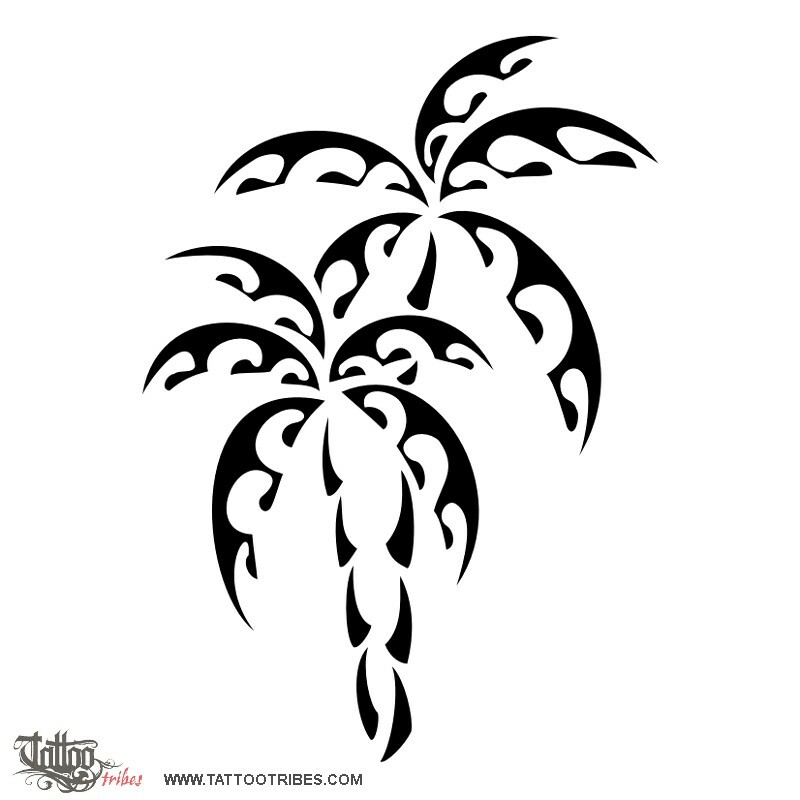 We decided to draw the fronds using wave motifs to underline the aspects of fertility and connection to the sea.